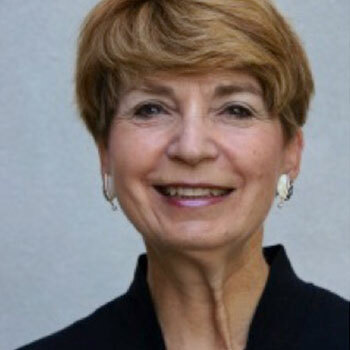 Gilda Z. Jacobs has served as President and CEO of the Michigan League for Public Policy since 2011, following a 30-year career in public service at the local, county and state levels. She served in the state Senate for eight years after serving two terms in the Michigan House of Representatives, where she made history as the first woman floor leader in either chamber of the Legislature. She has won numerous awards for her work, including being named one of the 100 Most Influential Women in Michigan by Crain’s Detroit Business in 2016, and the Michigan Food Bank Council’s Hunger-Free Award in 2015. She has also worked as a special education teacher in the Madison School District. Jacobs received both her bachelor’s and master’s degrees from the University of Michigan.